Since 2010, after seven years of efforts, the Interwine North Tour has covered 17 cities in 14 provinces and has accumulated rich northern resources. Currently has accumulated 1,600 professional dealers in Liaoning Province, 1500 in Jilin Province, 1309 in Heilongjiang Province, 1310 in Tianjin, 2305 in Hebei Province, 2409 in Shandong Province, 1370 in Anhui Province, 1305 in Gansu province and 2300 in Shanxi province, 1300 in Shanxi Province, 2403 in Henan Province and 2601 in Jiangsu Province. 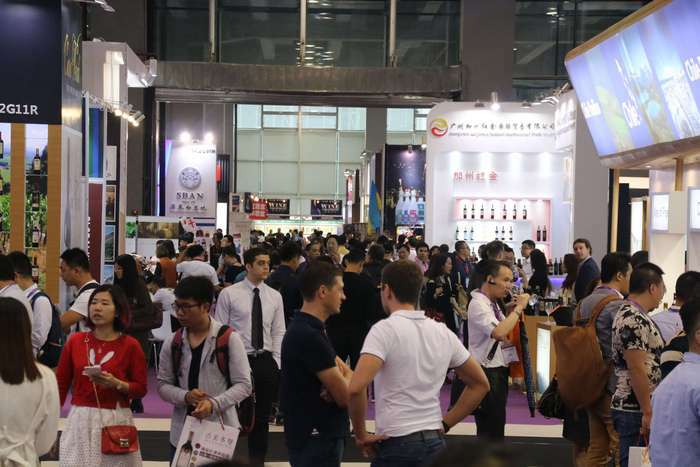 It is expected to invite more than 20,000 dealers to visit, to help Interwine exhibitors to expand the northern market.